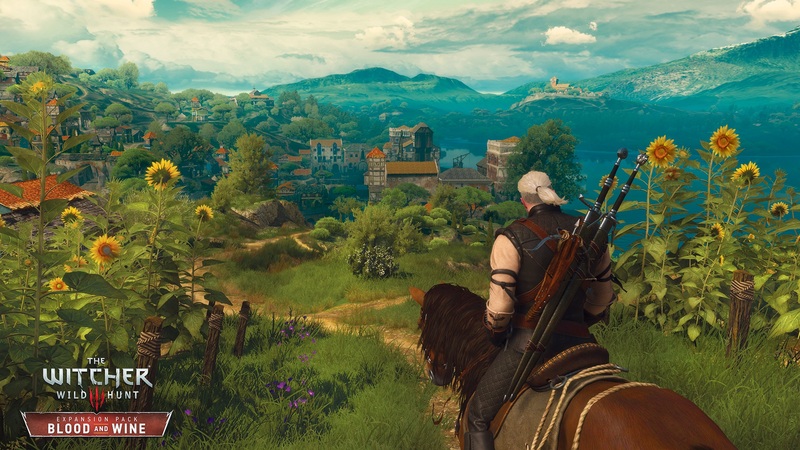 The Witcher 3: Blood and Wine expansion release date may be just around the corner according to its Steam page. 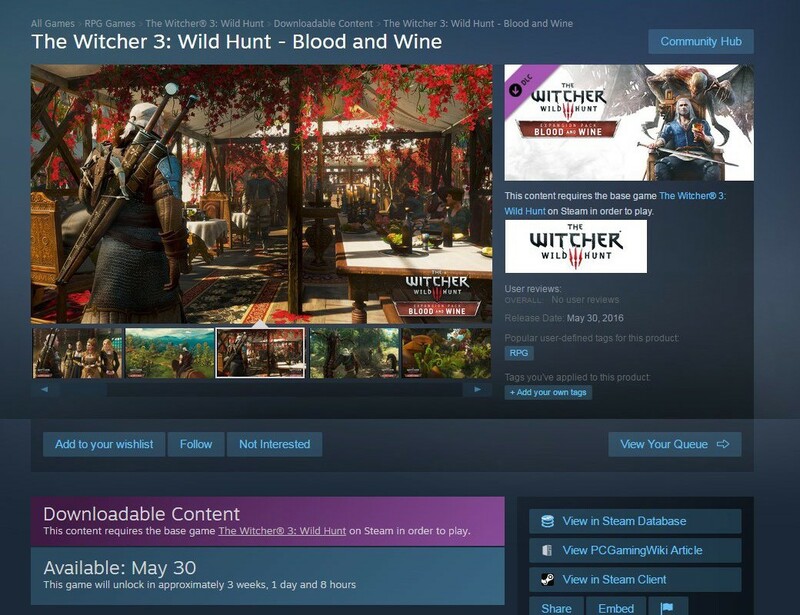 A release date of May 30 has appeared on the Steam store page of The Witcher 3’s Blood and Wine expansion. The page has been since taken down, but Twitter user Wario64 has managed to snap a screenshot of it, which you can see below. The page has yet to make a return to the official Steam store. However, it seems likely that we’ll be getting an official announcement from CD Projekt Red sometime soon. In the meantime you can check out some of the gorgeous screenshots that were already released. The Witcher 3: Blood and Wine will hopefully be available on May 30, for the PC, PS4 and Xbox One.